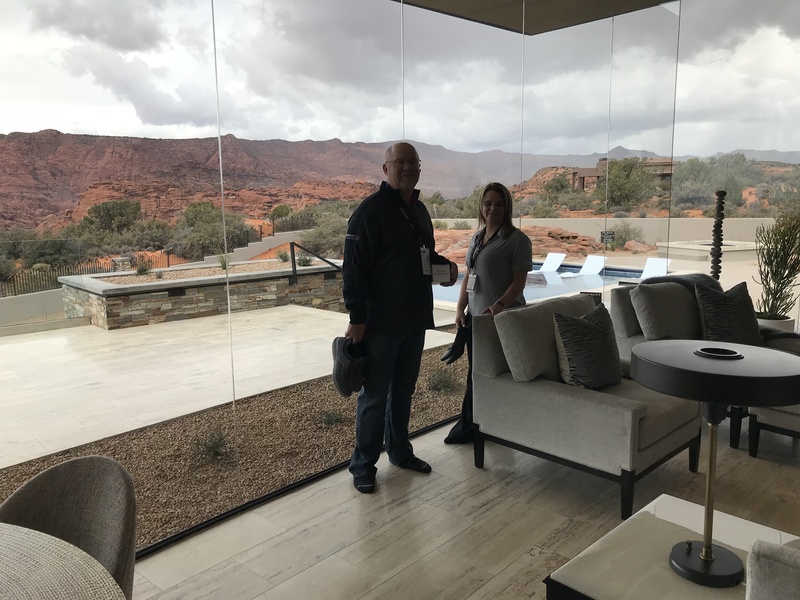 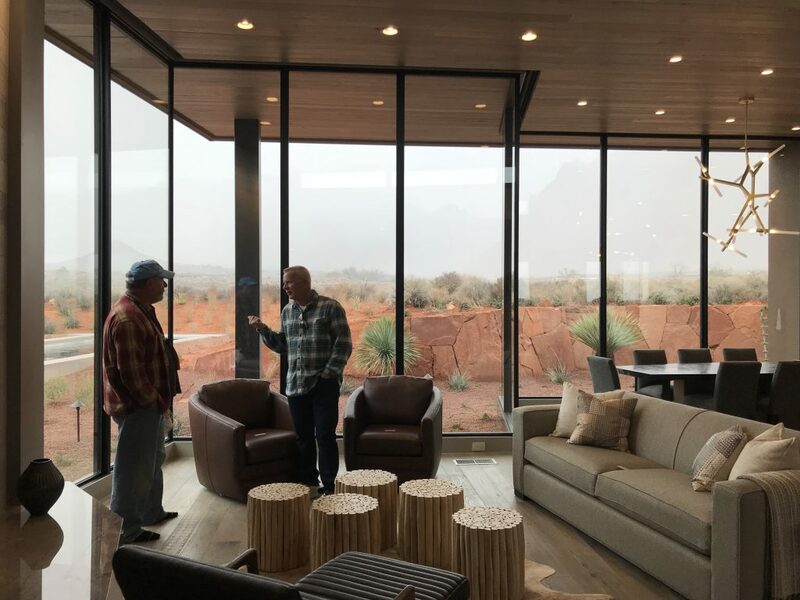 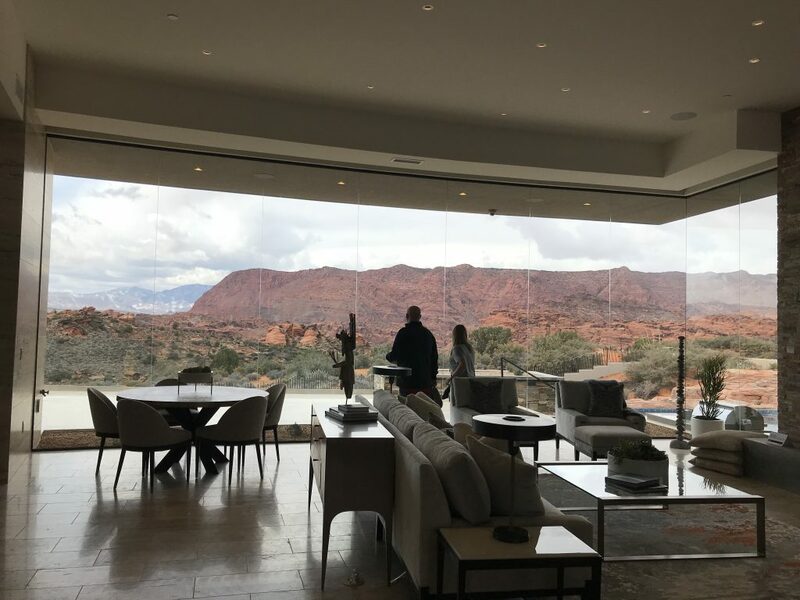 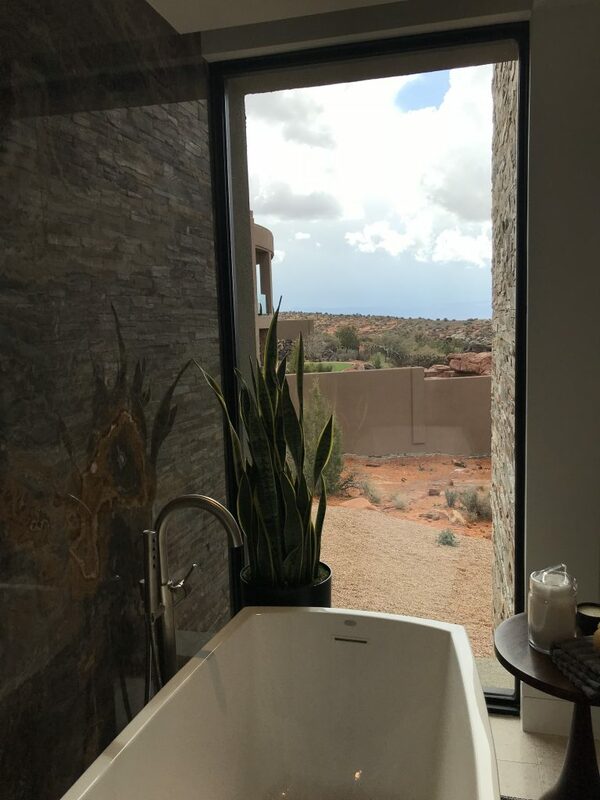 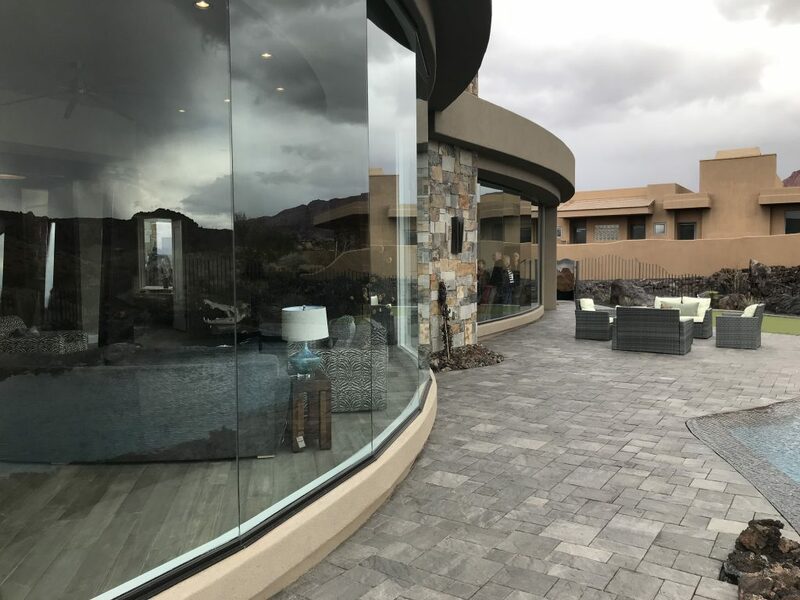 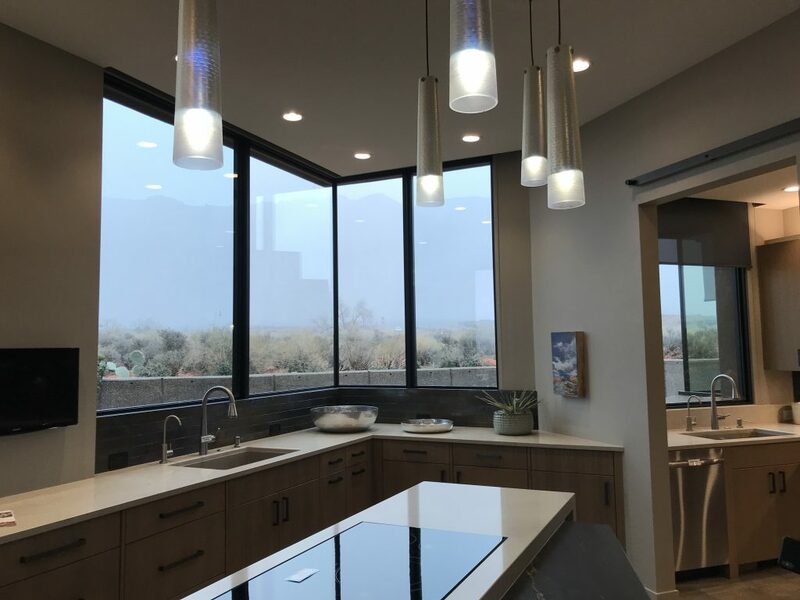 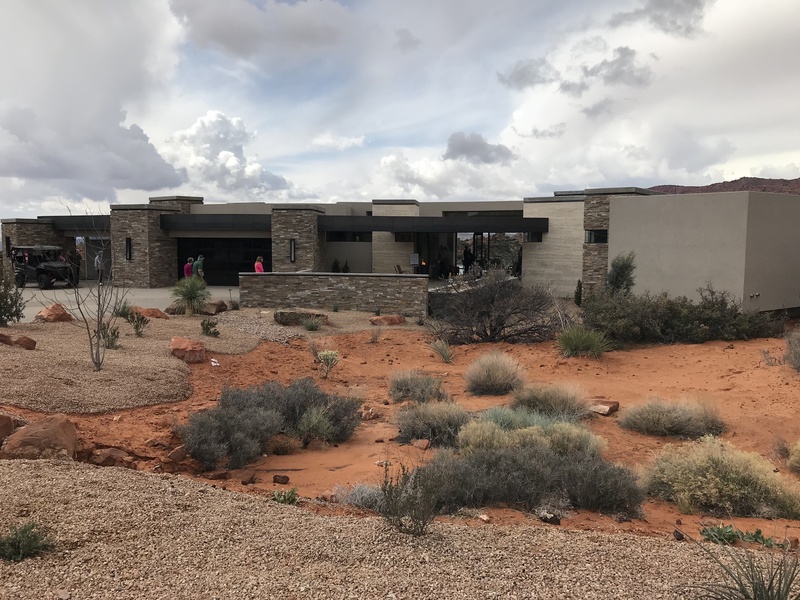 With support from the Southern Utah Home Builders Association, Zions Bank, and countless building partners and professionals, this parade of homes showcases some of the best and most beautiful new homes set among breathtaking landscapes only found in Southern Utah. 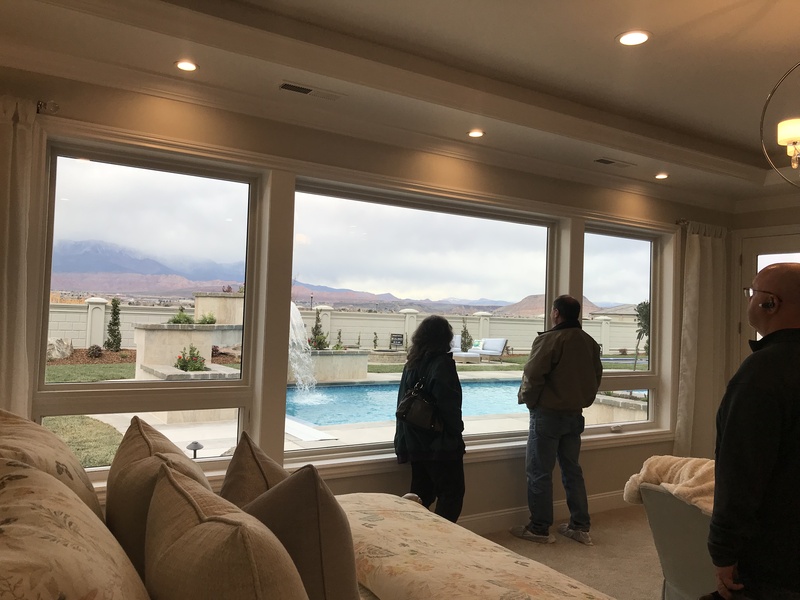 USI is so proud to be a part of the display of quality workmanship. 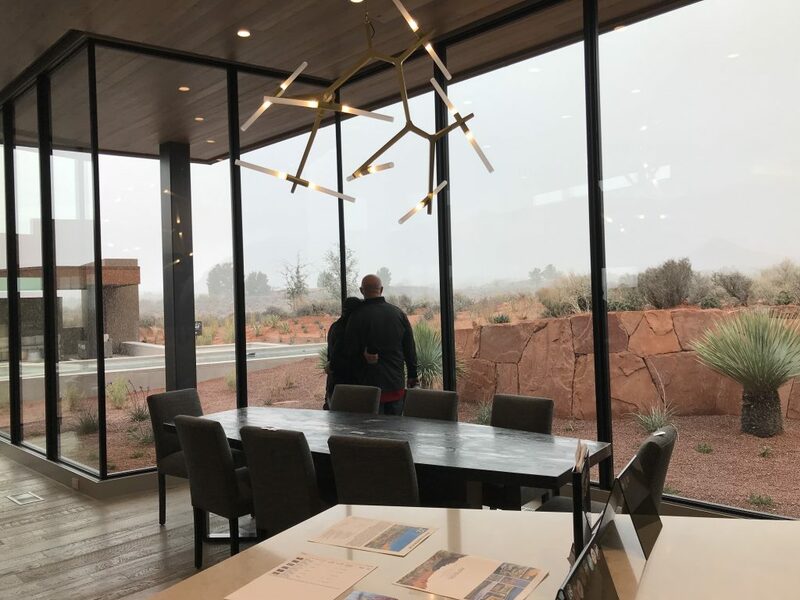 Our dedication to quality and exceptional value is something we’re proud of every day, and is on display here. 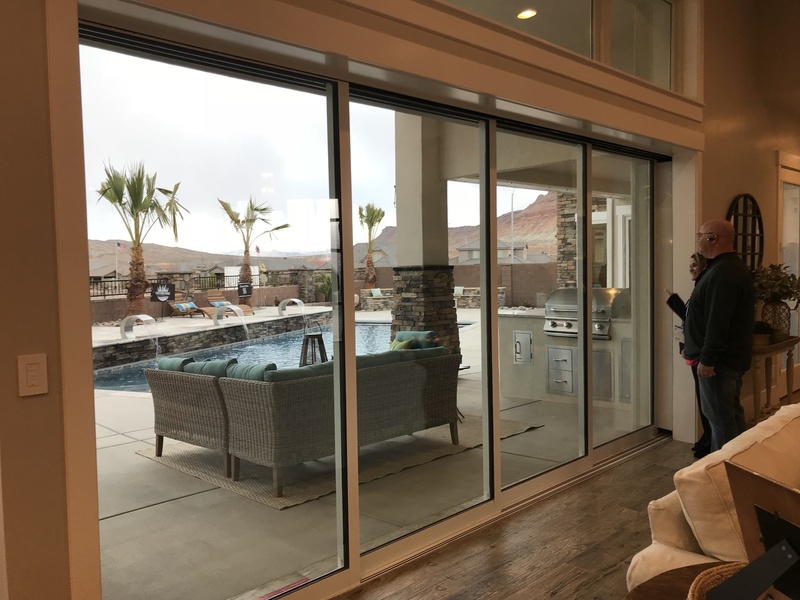 Check out the gallery of photos below of our new installed windows. 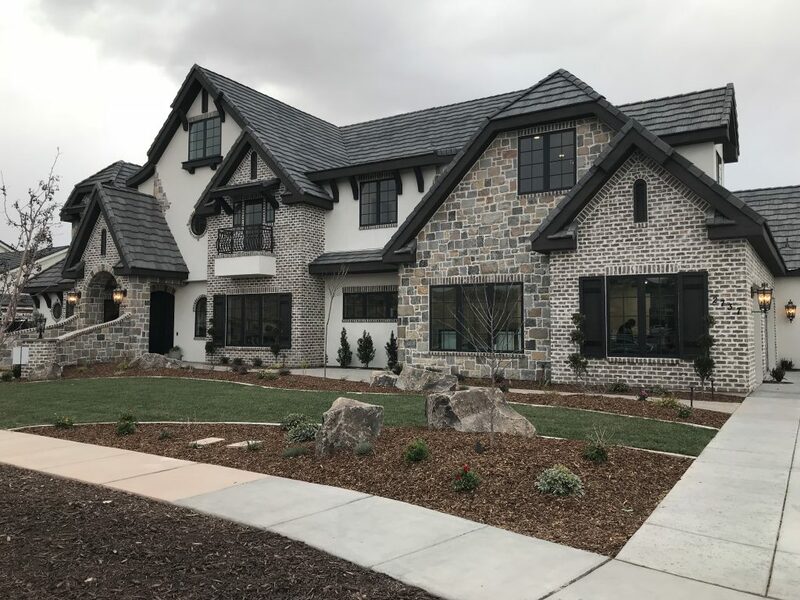 USI installed windows products were featured in 13 of the 28 new homes. 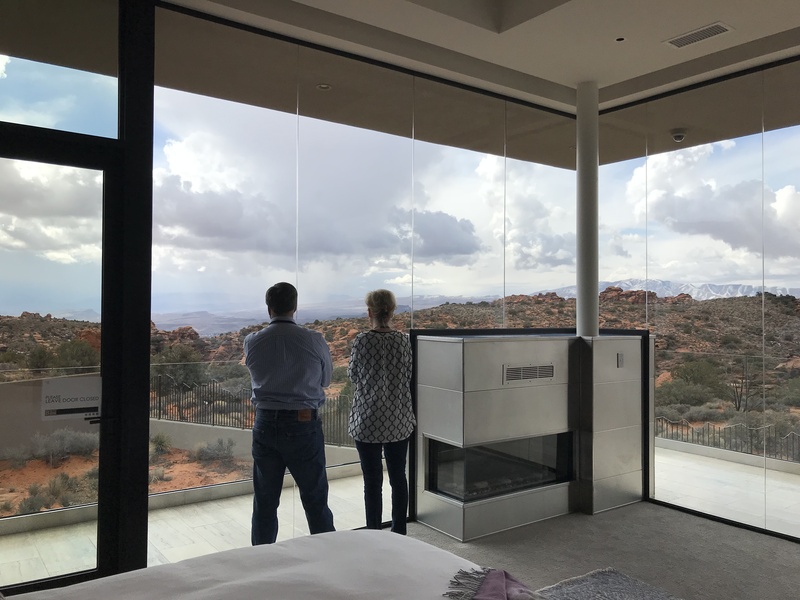 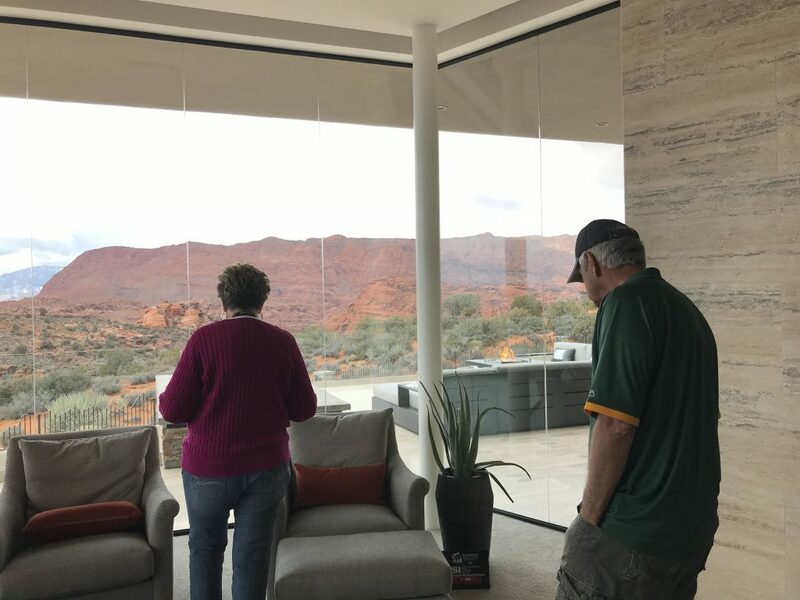 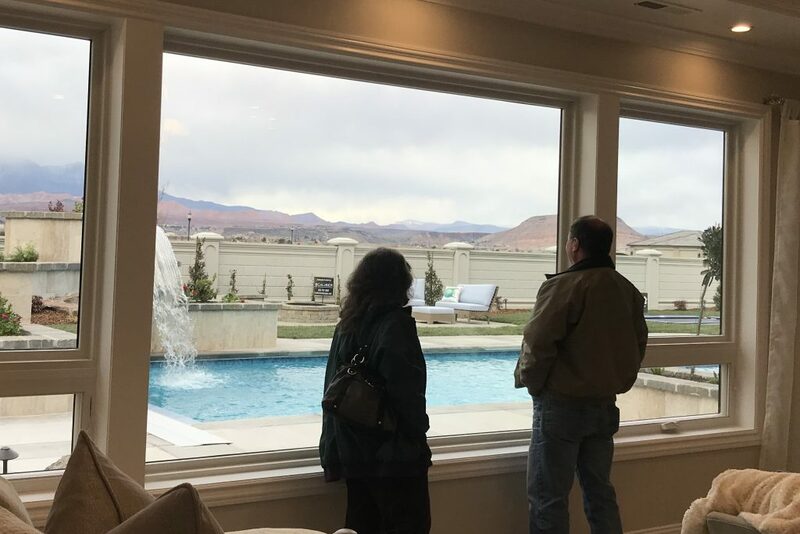 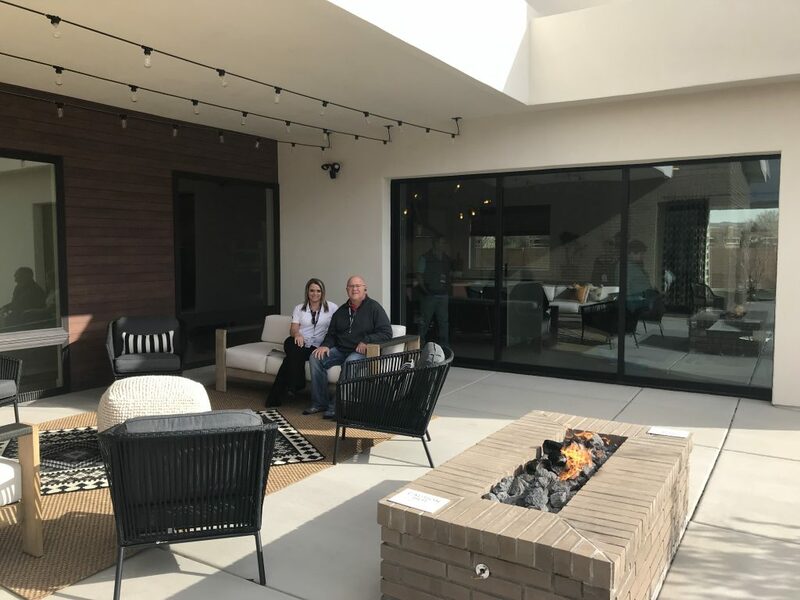 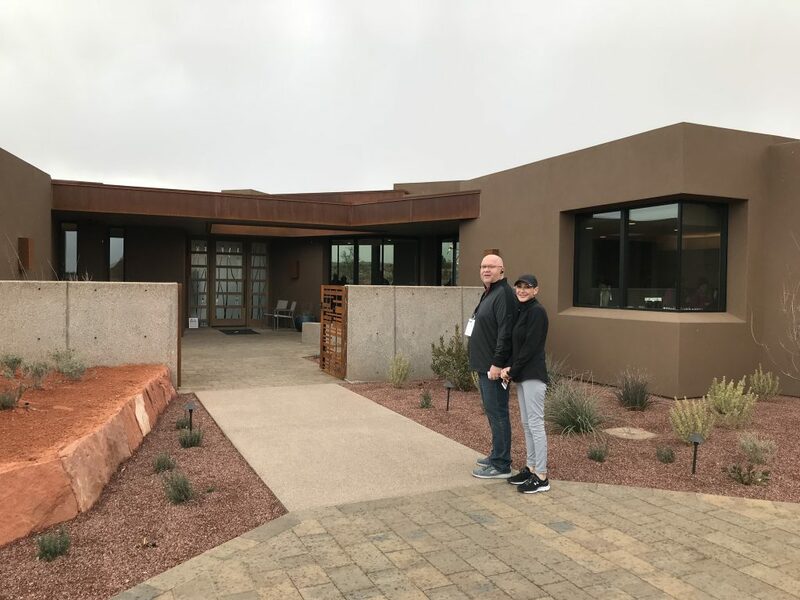 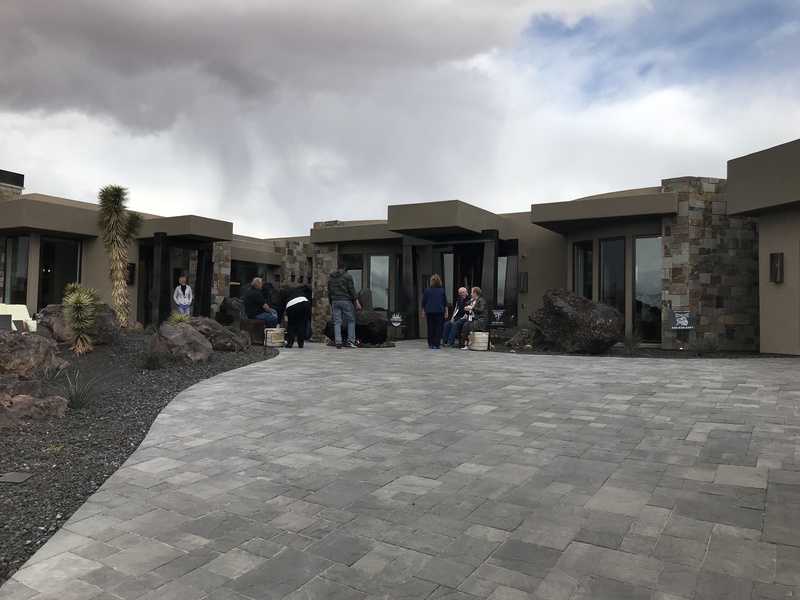 Visitors looking through custom installed windows from USI All Purpose Windows & Doors at Parade Home #18, built by K. Welch Construction – Lot 6 Reserve @ Little Valley Andersen – 100 Series windows & Western Window Systems doors. 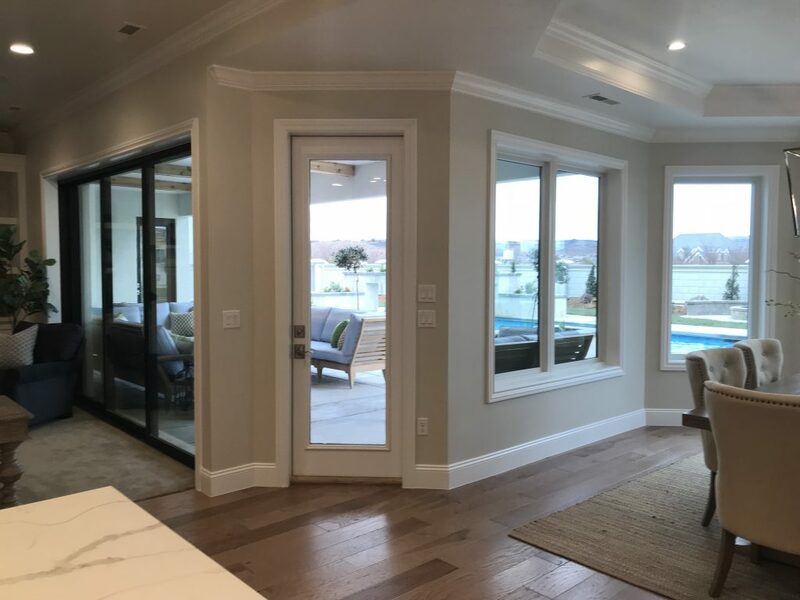 USI All Purpose Windows & Doors provides installed windows for homeowners and builders and offers installation of new and replacement residential windows and doors, commercial services like storefront glass, and our Signature Solutions line of high-end custom window installation. 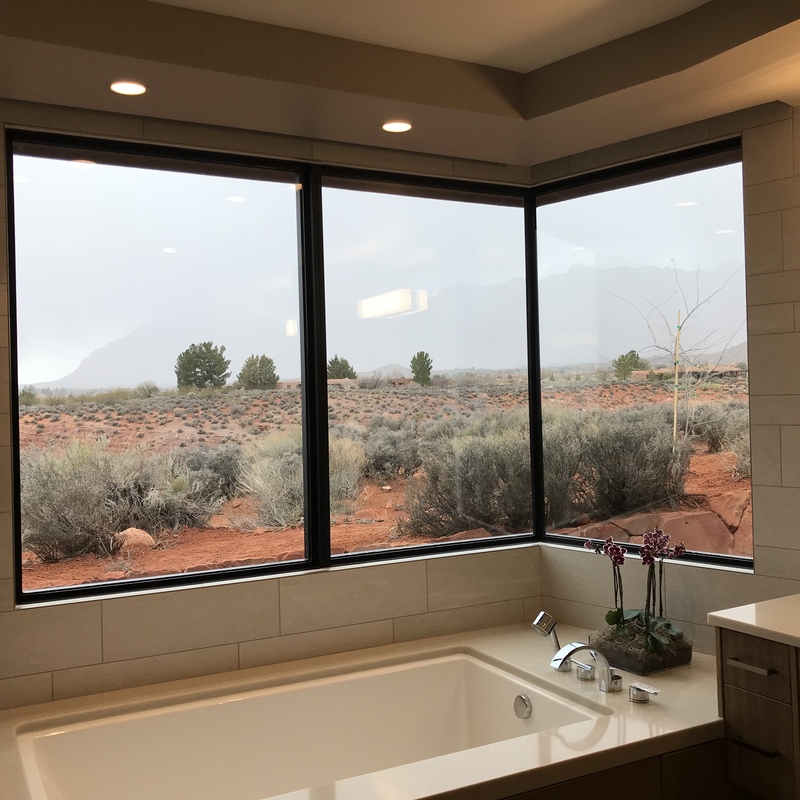 Our Salt Lake City location also provides installation of shower enclosures and bathroom mirrors. 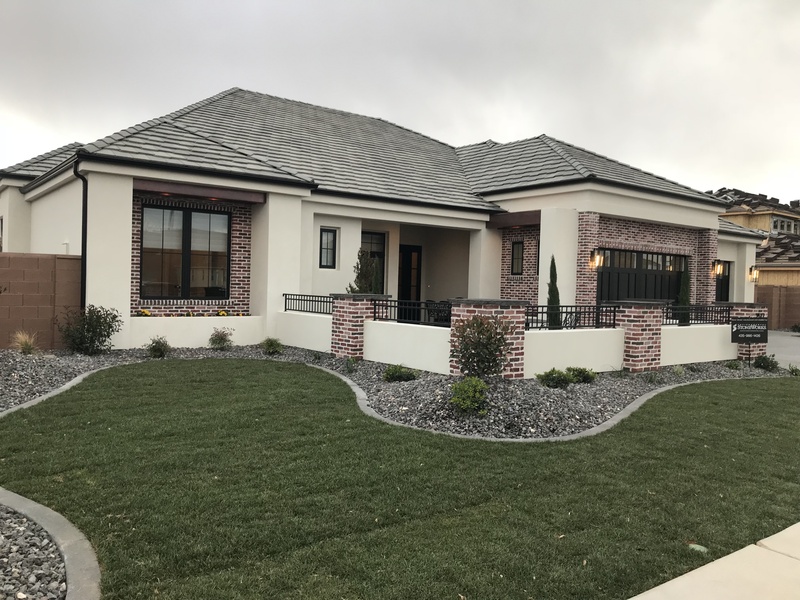 Visit the USI APWD branch web page for more information. 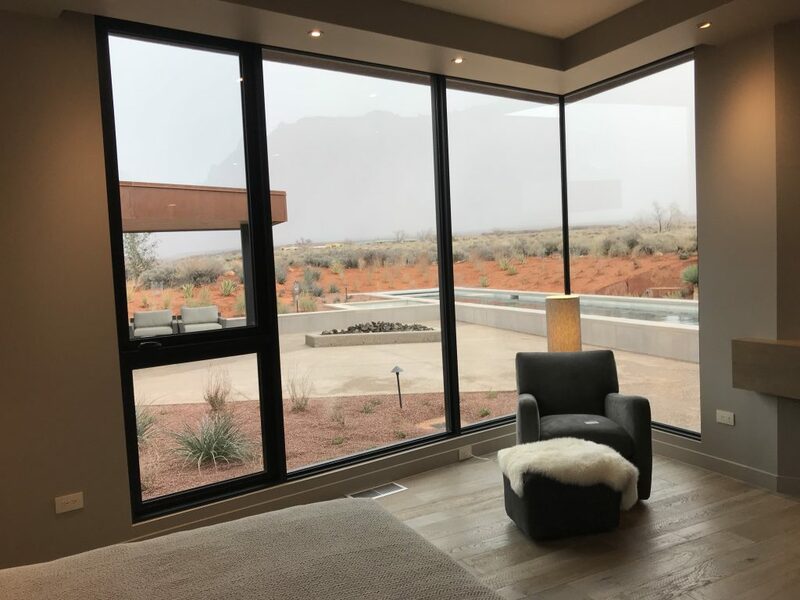 Or visit their windows photo gallery for inspiration and to filter by window type.